Coworking with no monthly commitments. A dedicated workstation to call your own. ** 24 Hours Notice Required. Please contact a team member for details. Launch Factory is a collection of dreamers, innovators, motivators, and entrepreneurs drawn together by the desire to impact a diverse community. 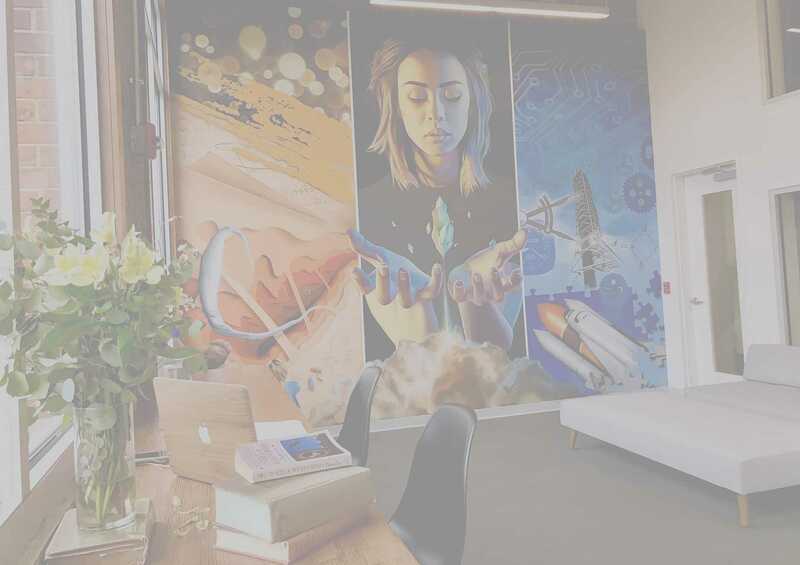 We provide an environment of coworking spaces, private offices, rooms for inspiring events, training programs and an atmosphere that fosters a start-up and small business ecosystem. We are the meeting point for people and organizations wanting to change the world, connect with other professionals and learn new ways and methodologies of work.